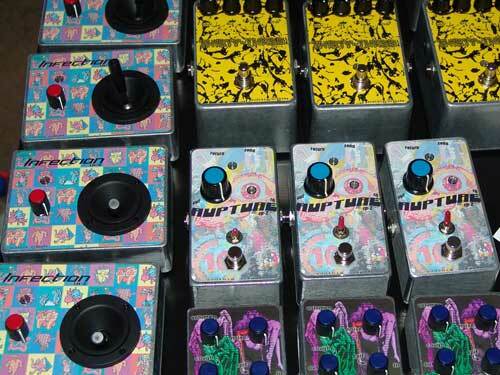 Audible Disease creates effect pedals, synthesizers and other devices that aim to help every kind of musician push the sonic envelope with a truly unique and noisier sound palate. 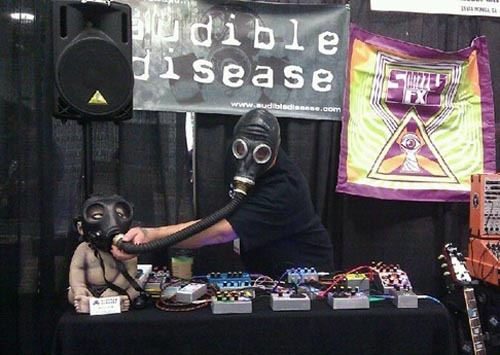 Artists that use Audible Disease effect pedals and synthesizers cover an extensive range of musical styles including electronic music, experimental, pop music, metal and harsh noise. 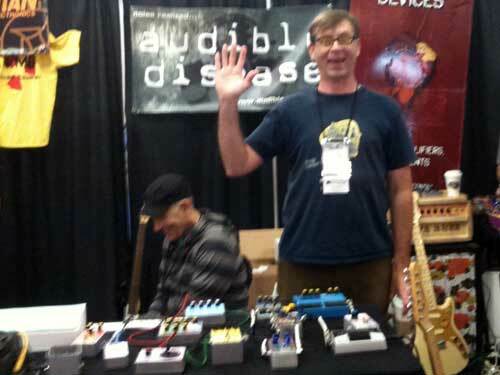 Since its inception in January of 2005, Audible Disease has grown from manufacturing a noisily useful feedback looper pedal to a full line of amazing devices that can be spotted in music shops in Europe, Asia, the Americas and beyond. In addition to extraordinary sounds, Audible Disease places emphasis on building high quality and eye-catching devices designed to last a lifetime.